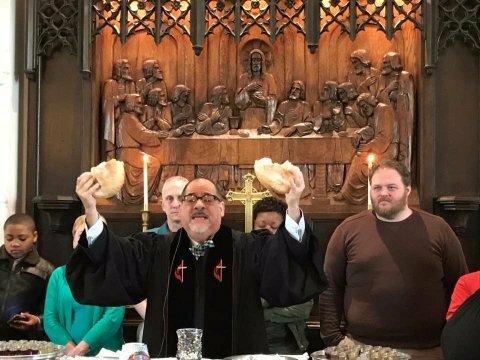 This week, a progressive Protestant church in Buffalo came into light for their open arms for immigrants. Due to Trump’s series of crackdowns on undocumented immigrants, this New York church opened its doors to any immigrants who felt at risk. In 2017, the church has housed between nine and 11 immigrants at one time. Beyond just housing at-risk immigrants, the church has also helped immigrants flee the US into Fort Erie, a Canadian border town. Once these immigrants were in Canada they would have access to a refugee hearing. 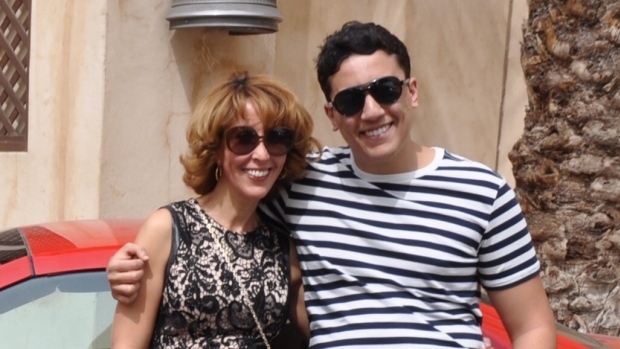 A US mother has spoken out about her visa refusal to see her son graduate from McGill University, a Canadian college. She encouraged him to study in Canada and after a long four years of waiting, she may not see him walk across the stage and obtain his diploma. The ceremony is in June but she was recently denied a visitor visa by the Canadian Embassy in Abu Dhabi. The mother, Amelle Liazoghli, stated the denial was based on the following reasons: personal assets and financial status, travel history, immigration status, and family ties in Canada and her country of residence. Liazoghli is a physician who holds a passport and two visas which allow her to travel freely in the European Union and the United States as part of her job. “I never had any issue with Canadian immigration or any immigration in the world” until now. Indefinite immigration detention has been under fire in Federal Court. Canada’s immigration regime allows for indefinite and arbitrary detention and is, therefore, unconditional, Federal Court heard on May 15th. “This is a case of the Canadian state depriving humans beings of their most fundamental rights,” immigration lawyer said. What is needed is a robust process and a legal limit on how long foreigners can be held when speedy deportation is unlikely to happen. There have been many cases where immigrants have been held in detention for far too long. 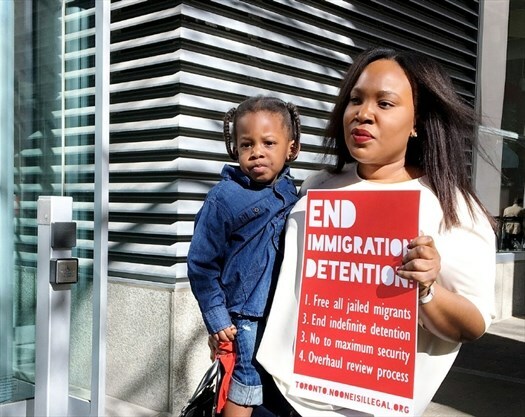 Alvin Brown, a mentally ill father of six was deported back to Jamaica last September after spending five years in detention as a danger to the public. This claim was made on prior criminal convictions, mostly drug and weapons offenses. Canada could not deport him until Jamaica issued a travel document which took five years. 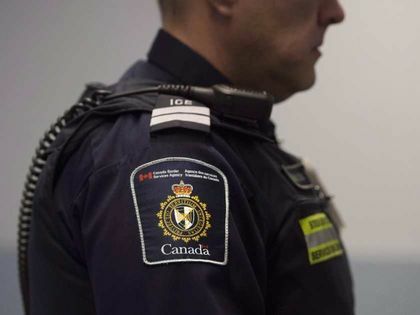 The Canadian border officers have allegedly allowed peopleinto the country without conducting the necessary checks, the auditor general revealed. The auditors reviewed 19 million vehicles that entered Canada over a year period and found anomalies in approximately 511,000 cases. They then conducted a smaller 66-vehicle sample and found in 38 cases, border officers didn’t scan or manually enter information from traveler documents. 1. We received ***** application for permanent residence on November 15, 2016. 2. We started processing ****** application on December 22, 2016. 3. Medical results have been received. Thank you for contacting us at VisaPlace! Every case is different, so the processing times vary. You could speed up your case with the help of an immigration lawyer though. Hiring an immigration lawyer will help you get answers to all of your questions, plus it will increase the chance of getting a visa approved. Please, complete this form for me http://www.visaplace.com/immigration-assessment/ it is just a quick and easy way for me to learn more details about your situation so that I will be able to advise you accurately and determine the best avenue for us to take to give you the best legal advice.